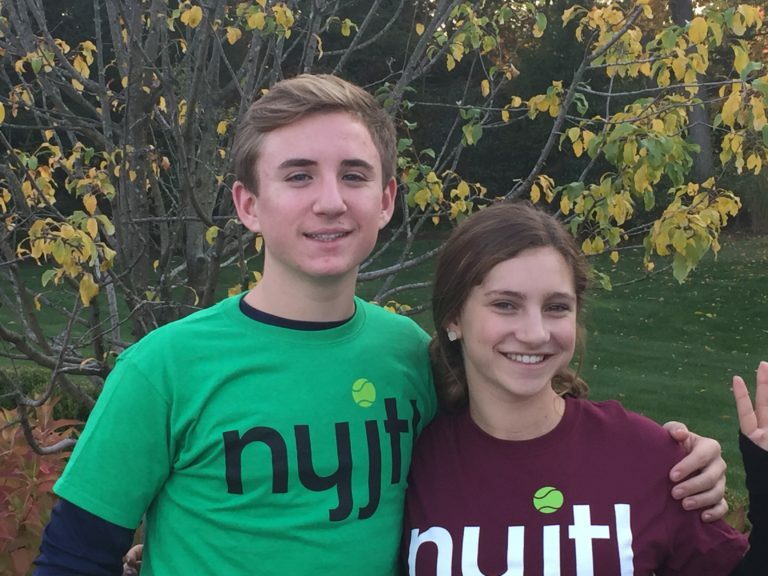 Helena Zimmerman and Max Mindich are semi-finalist in the Diamond Challenge which allows students to learn about entrepreneurship. 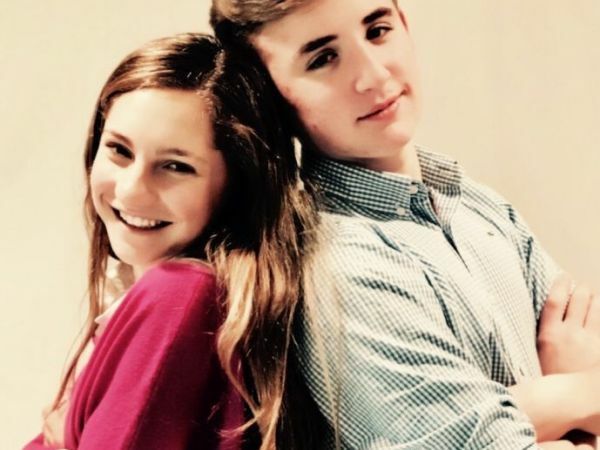 From Rye Country Day School: Rye Country Day School 10th graders, Helena Zimmerman (Purchase NY) and Max Mindich (Greenwich CT) became a Diamond Challenge semi-finalist for their social venture concept,TeensGive.org. The co-founders will travel to the University of Delaware to pitch in this year’s semifinal round on April 6. Top teams will win awards from a prize pool of $100,000. 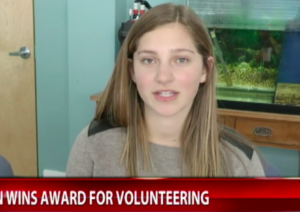 TeensGive.org is reimagining teen volunteerism by enabling teens to give back meaningfully in a way that understands the demands and challenges that understands the demands and challenges they face in their daily lives. The Diamond Challenge http://diamondchallenge.org is a unique competition that allows high school students to learn about entrepreneurship while putting their ideas into action. Participants submit a written concept, as well as a five-minute pitch for a business or social venture, to be evaluated by a panel of judges. Top teams will win awards from a prize pool of $100,000.